ANNOUNCE THE NEW ADDiTiON TO THE FAMiLY! RELEASE READY FOR THE BRAZiLiAN SUMMER! 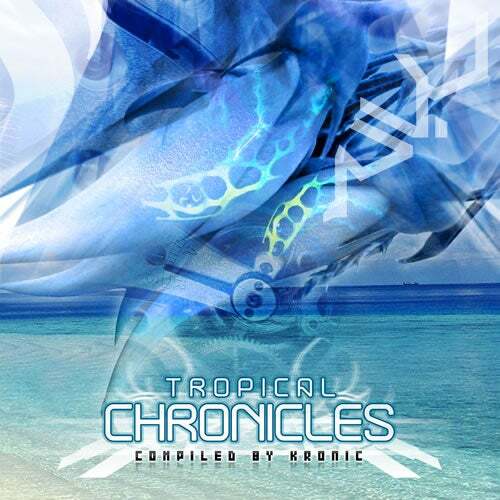 THiS 9 TRACK V-A COMPiLATiON "TROPiCAL CHRONiCLES"
SOLiD AND MESMERiZiNG... TUNE iN!! !